Who doesn’t love a picnic? 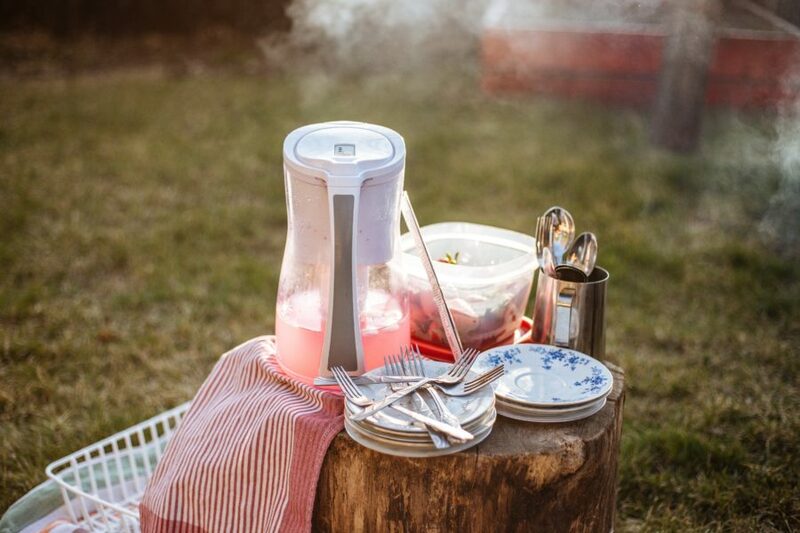 Putting down a blanket and tucking into tasty sandwiches and juicy strawberries with the sun shining down – it really is the best feeling. If you love to dine al fresco you’re in luck as the heatwave shows no signs of leaving. 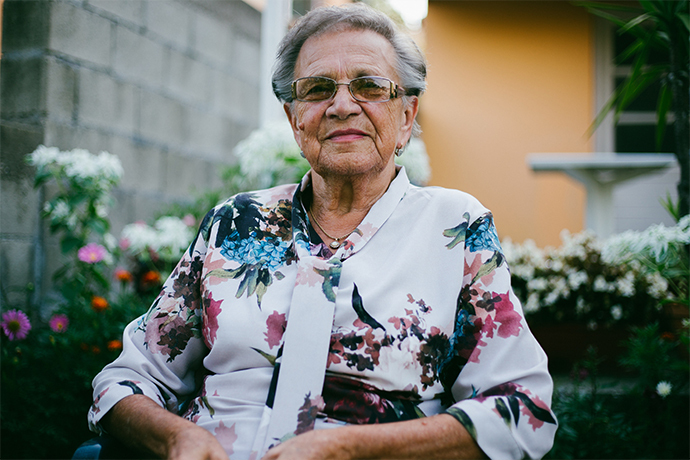 Whether you live in the North of England or the South West coastline we have found a spot for your family to enjoy a yummy picnic. 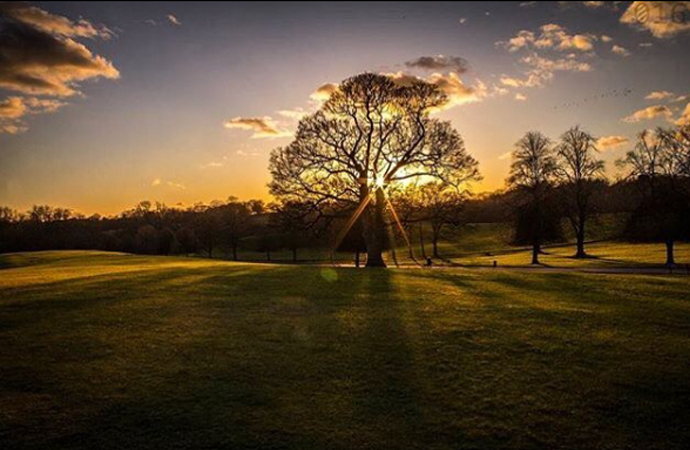 With a play park, animal centre, boating lake and a whopping 640 acres of land, Heaton Park really is a place you could spend the whole day exploring. Arrive in the morning with a rounders set and let your little one’s let off steam before throwing down a blanket and tucking into a bag of chips and dip. 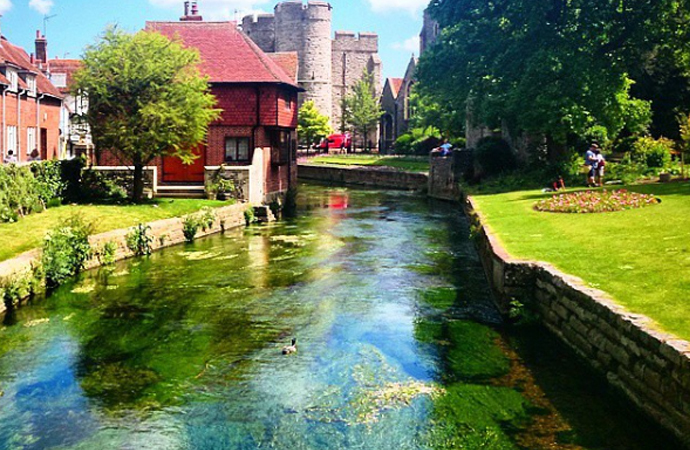 Situated alongside the beautiful River Stour on the west side of Canterbury’s quaint hight street, the Westgate Gardens are a beautiful spot to settle for picnic after a historical trip to the Cathedral or morning of shopping. After you’ve tucked into your pre-made picnic why not go on a boat trip along the river or walk along the pathway to the newly refurbished Toddler’s Cove play park? 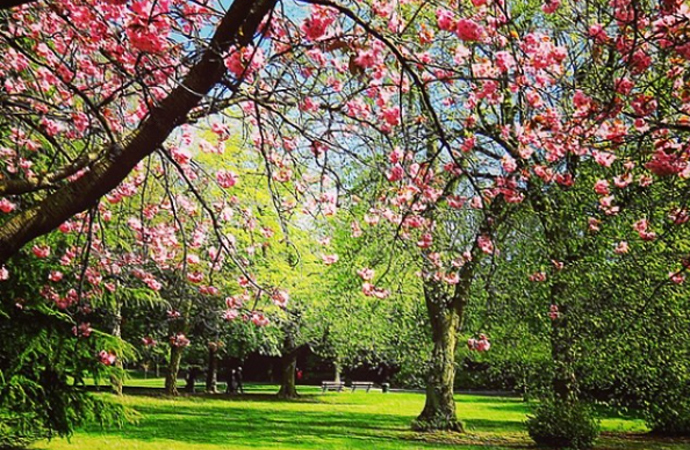 Take a picnic in this beautiful park situated in the North East of England. After you’ve tucked into your local delicacy of a ham and pease pudding sarnie you have so much left to explore at this amazing park. Get lost in a maze, go on a woodland adventure through the Deane or run around playing games in the park – this green space has so much to do the kids won’t want to leave! Part of Regents Park, the beautiful Primrose Hill is separated from the main park by just a small walk. 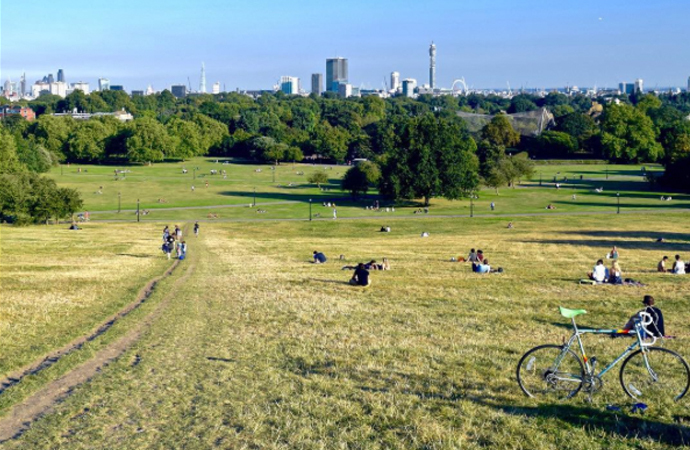 After a trip to the famous London Zoo take a walk across to Primrose Hill and have a picnic on the grass. Finish your afternoon by taking a hike to the top of the hill and looking over the beautiful views of London’s skyline. 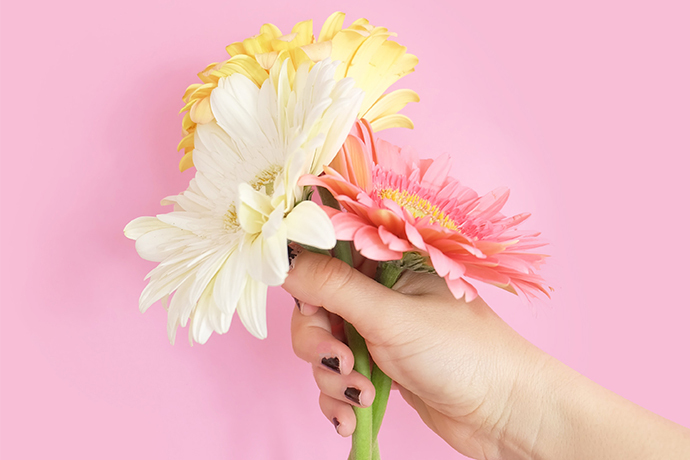 It’s a day that the whole family will love! This is the smallest of beaches in St. Ives but arguably the best. Pack your bucket and spade and enjoy playing in the sea all morning before tucking into a tasty treat on the sea front. 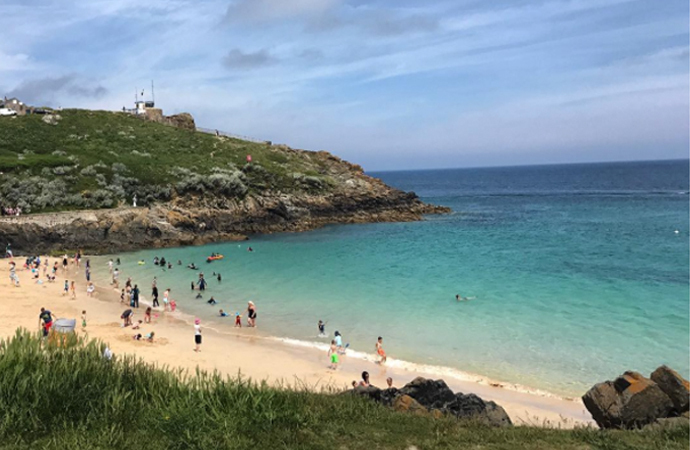 With so much to do in St. Ives you’re guaranteed for a fabulous family day out.